Search Engine Optimization is still essential for new and existing websites and Link Building is essential for that success. In fact, it is a crucial aspect of extending your brands reach on the web. With strategic SEO, you can also establish brand validity and awareness, while securing higher visibility across leading search engines and vast digital networks. While social media integration and mobile marketing are pivotal aspects in SEO, link building is also paramount. For any SEO marketing campaign to succeed, it should entail link building as one of the main arms of the SEO Campaign. Any local SEO company should specialize in link building strategies and techniques for sites, blogs, and online forums. These links are important in fostering greater growth and expansion, while generating recurring web traffic, leads, and profits. 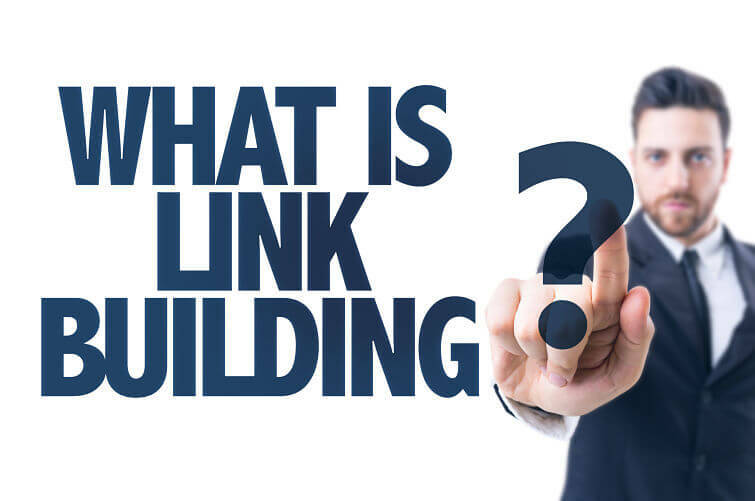 Like the name suggests, link building is based on having your website linked to from other, authoritative websites. Having popular websites link to your site as an authority is a strong signal for Google’s Algorithm for ranking websites. Having popular websites link to your website as an authority is not an easy job. It takes days of contacting webmasters and creating relationships in which a potential link may result. In link building for SEO, it’s critical to get the right type of links. For instance, if you can get Insurance.gov to link to your website as an authority for Louisiana Insurance, that will have a tremendous benefit to your rankings on the search engines. If you simply have low authority, or spammy websites that link to your site that can actually cause a Google Penalty which will cause your search engine rankings to drop like a brick. It has been said, that there is a specific New Orleans SEO Company that will actually buy an existing domain, already with authority. Then build out that entire website all to make one link to your site. SEO marketing is vital for any existing or new site to compete on the web. From promotional videos and business ads to link building and content creation, sites must have high-quality content in order to meet Google’s new algorithm changes and updates. If looking to enhance your site or build a new one, simply contact your local SEO Company and online marketing experts today for a full range of affordable and timely services.